The Home Theater Of Your Dreams Is Within Your Reach – And It’s More Affordable Than You Might Think! Autosonics excels at transforming your space into the ultimate in comfort and media enjoyment, while staying within your budget. 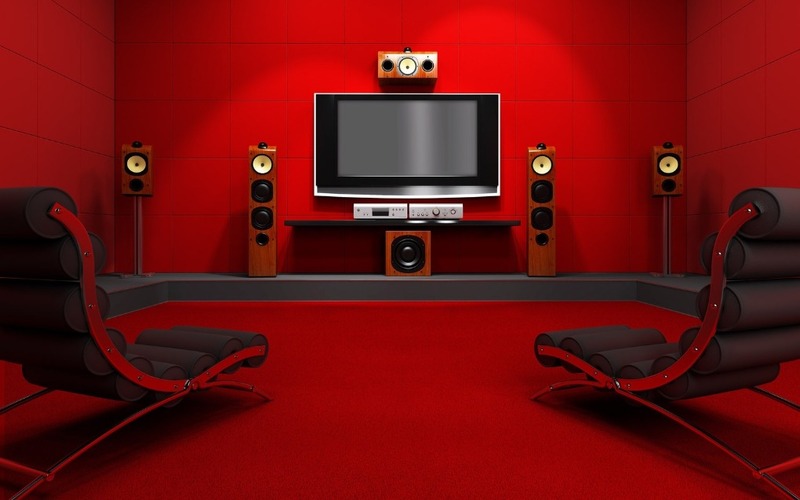 We can also turn any space into a “theater experience” with proper placement of speakers, flat panels and other electronics. Any room can have the look and feel of a theater. Have you ever considered what makes up a great theater? Every detail has been carefully considered to maximize your comfort and viewing pleasure. The acoustically perfect walls, the sumptuous chairs, the full surround sound, correct lighting, carpets, and of course high caliber visuals. Re-creating this experience at home can seem daunting, but with Autosonics in your corner, you will be amazed at how easy it is. We start with your goal in mind, and work with you to design the best possible use of the room you have. Then leave all the complexities of implementation to us! Autosonics designs and builds a home theater any movie-buff would be proud of, but we also accommodate smaller projects. Regardless of the scope of your plans, you can count on our industry leading customer service throughout the entire process, and after installation as well. Your satisfaction is our number one goal.